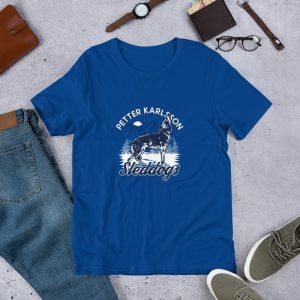 Petter will be running the Iditarod in 2020! 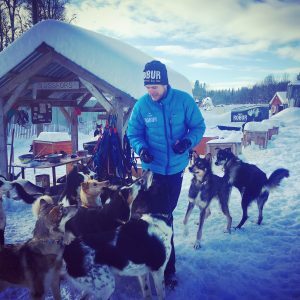 Although we will all continue to work hard to prepare for Finnmark and Femund 2019, at the same time we must prepare for Petter’s biggest challenge yet. 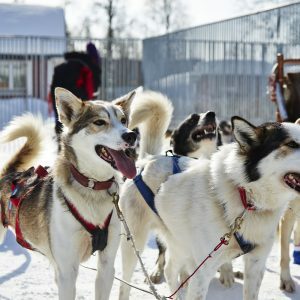 Making it to the Iditarod is going to be tough – and not just in terms of training hours. 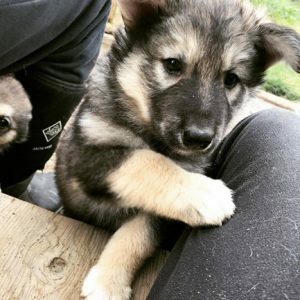 The costs are very high and we will need to fundraise to get there in order to afford the flights, food, booties, drop bag shipping, vet checks, accommodation, winter pad…the list goes on! and help us make this Iditarod dream a reality. Credits here and on Facebook! A postcard from the finish line! We are also looking for business and corporate sponsorship. If you are potentially interested in supporting us you can contact us on info (@) petterkarlsson.com. The best performance requires the best food, and we are happy to be sponsored by Bozita ROBUR. Their Active Performance dry food has been an essential part of our nutritional mix for many years.